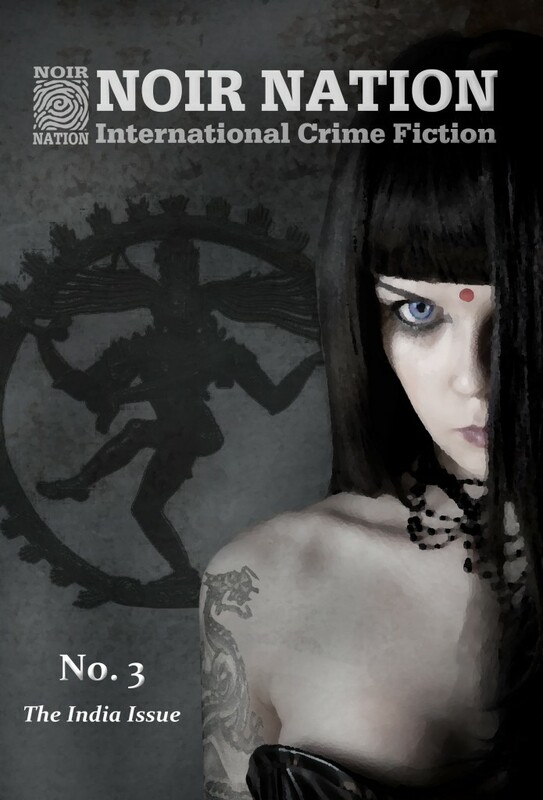 Don’t forget the 13th of the Number 13 Press 13ers comes out this month! Keep your eyes peeled for that. Buy them all! 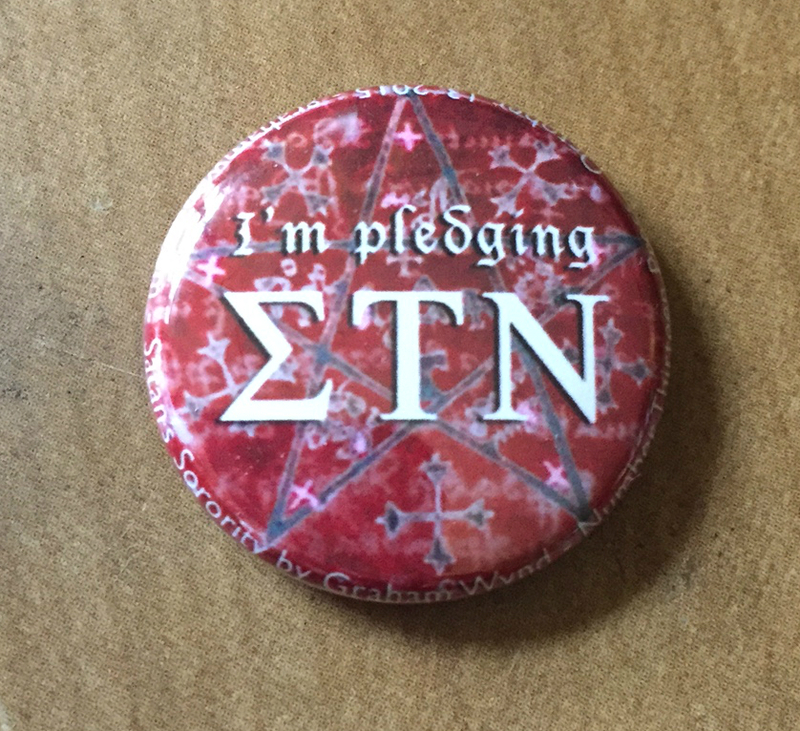 You’ve already got Satan’s Sorority, right? ARE YOU LOCAL? 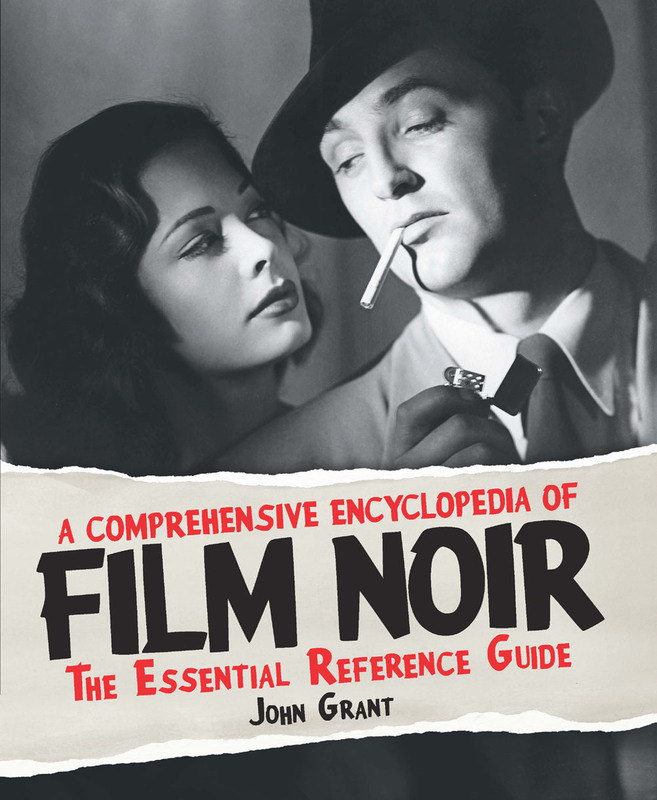 If you’re in the upstate NY region this weekend, I’ll be talking noir at Albacon with John Grant (AKA Paul Barnett) compiler of the Noir Encyclopedia, 6pm on Saturday.